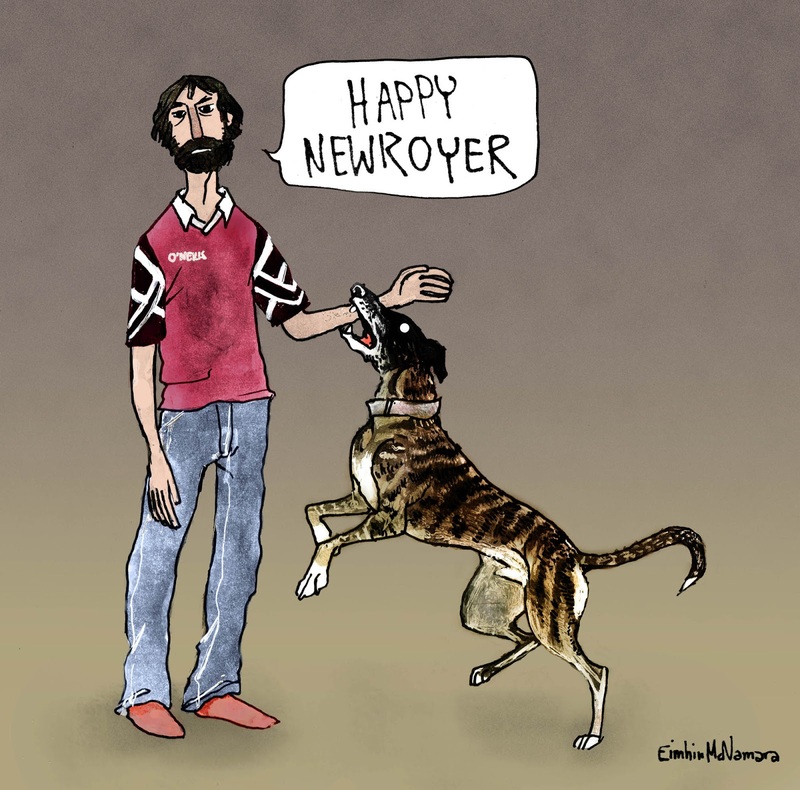 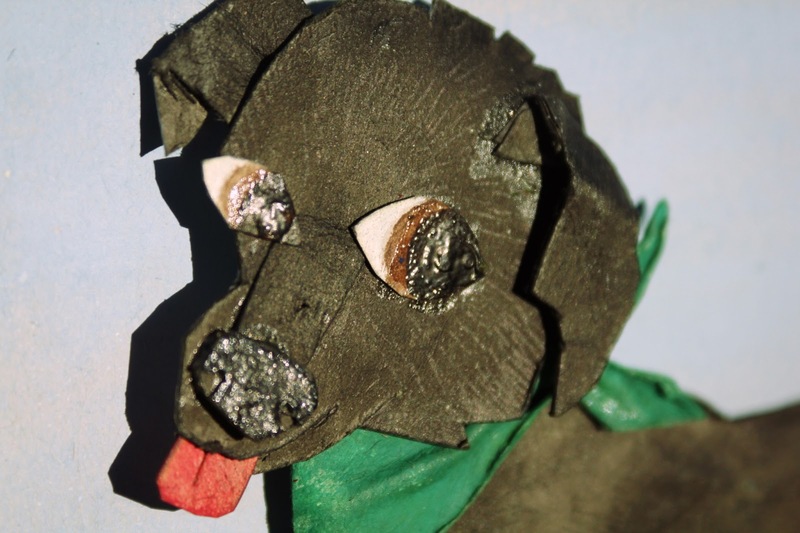 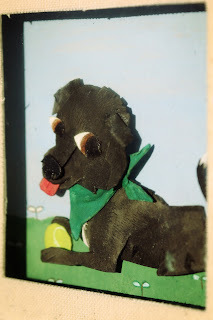 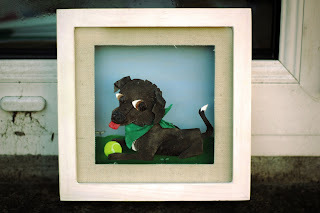 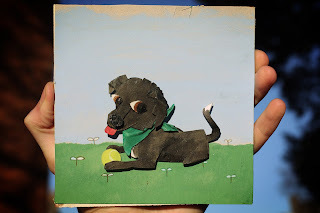 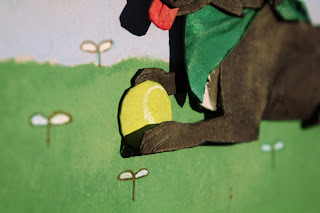 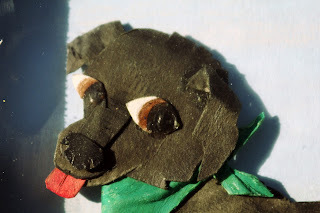 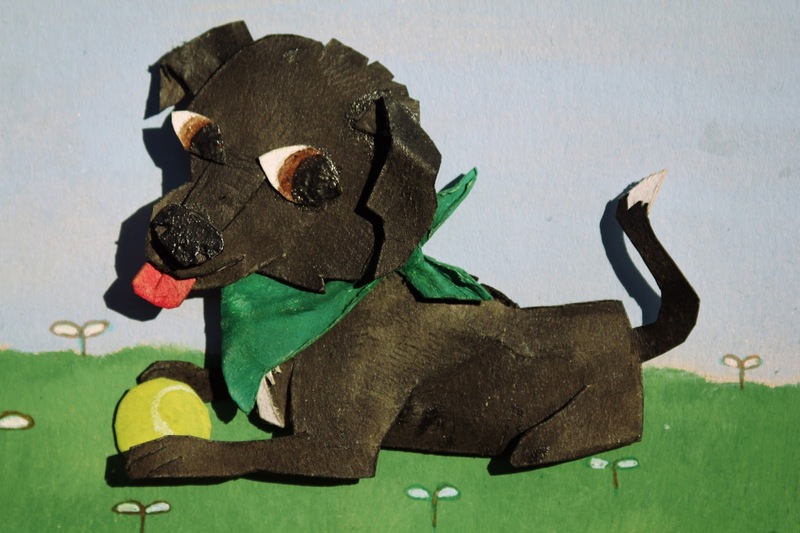 This is a little cut-out of a wee Labrador-collie cross for a friend of mine. I helped mind her a few years ago when she was still a puppy, before she became a full blown unholy terror. I made a wee Rhino for me mate. 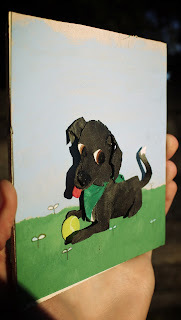 I had put together a tiny little electric heater too, but it wouldn't fit in the frame. Have a bunch of things in the works at the moment, so keep them peepers peeled!